This is not a print-ready bio. Event promoters, please see our EVENTS page for promotional materials. Based in Vancouver, Canada, Myles Munroe and Tessa Cunningham are Champion West Coast Swing dancers. Ranked #1 in Canada and 2nd in the world in their division, they are the highest ranked international dancers on the NASDE circuit. They regularly tour internationally, teaching, competing, performing, coaching, and judging at dance events all over the globe, as the world of West Coast Swing is expanding rapidly. Known for their musical creativity and innovative style in both improvised and choreographed competition, Myles & Tessa are two of the active and current role models of modern, authentic West Coast Swing. See some performances in the Video Gallery. Myles and Tessa are active in the local Vancouver community, teaching private lessons, school workshops, coaching competitors, training teachers, and dancing on stage and film. 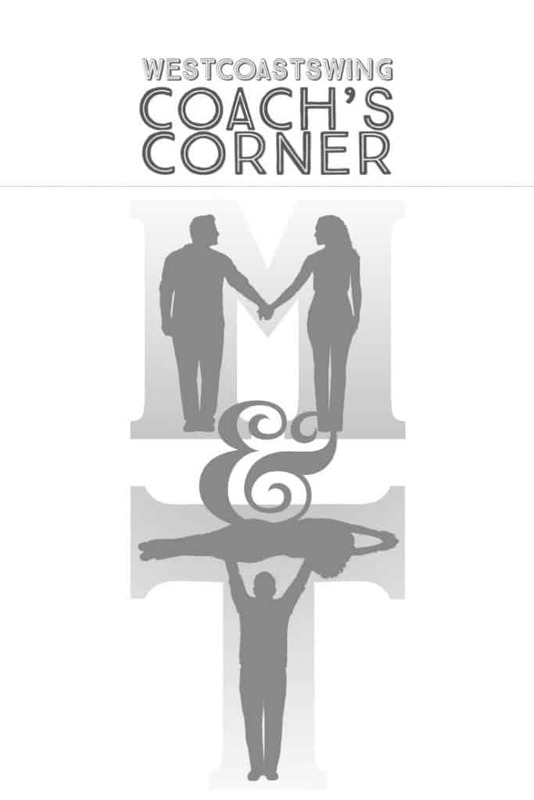 Tessa is also a practicing school teacher with a background in coaching and kinesiology, and Myles is a CrossFit instructor with extensive experience in all forms of dance and many martial arts. Read the complete background story. As teachers, their natural talent and extensive training combines with their loveable, comedic teaching style to offer students easier access and faster progress. 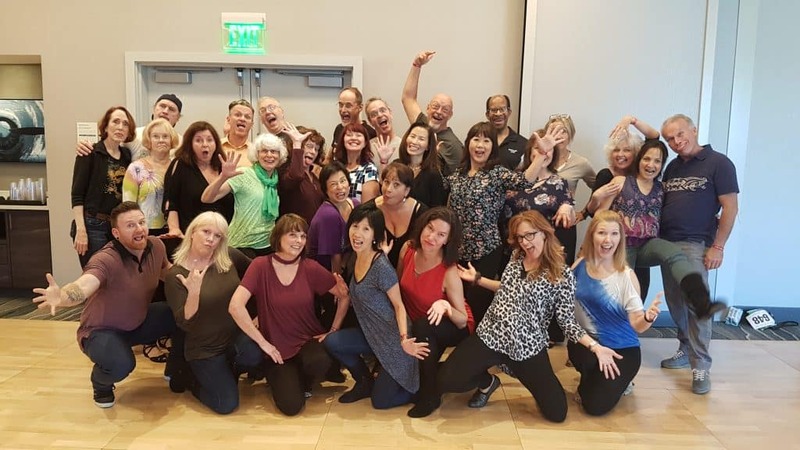 They developed the Swing Literacy Development Method, which is an unparalleled Teacher Training Program revolutionizing Swing dance development, in order to train other teachers to share WCS as effectively as possible, to spread the WCS addiction! We work with WCS teachers who strive to translate their passion for WCS into extraordinary results in students’ progress. We help them transform their WCS pedagogy so they can teach more powerful content with ease and help their students flourish and fall in love with WCS. Myles and Tessa are dedicated to ethical teaching practices, professional development, and technical integrity. They are passionate coaches and mentors, approachable social dancers, and hard working athletes and artists. Read all about their Values here. Please feel free to explore this website thoroughly. It is stocked with resources that are hard to find, for beginners and WCS veterans alike. Subscribe to the Coach’s Corner blog, and check out the huge FAQ section – so much stuff you wish you learned in the beginning!